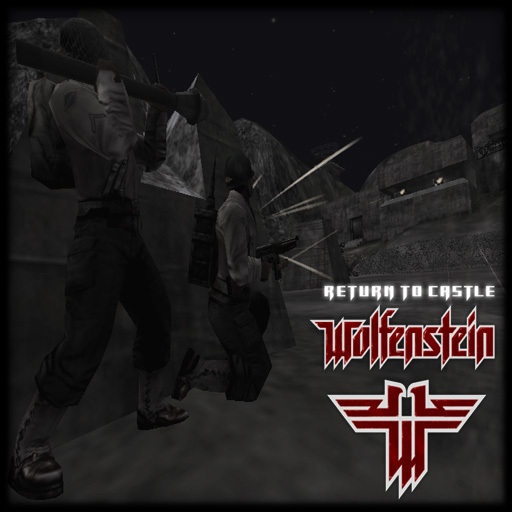 Wolf 1.51c (aka iortcw) released! Wolf 1.51b (aka iortcw) released! Oh no :<. It seems I am upsetting you shaz. I, a stranger on the internet, am ruining your day :<. Some Paskan dude just recently joined and has not even tried to hide his aimbot. 40% accuracy and 25% headshots, as if programmed. Every time he fires his aim is perfect. Life Ban. He was relfex before, and nina as well, known cunts. If you're on Windows, you can check the Documents/RTCW folder for a crashlog.txt file. Should help narrow down what the issue is.